In this ten part series, we’re going to talk about how to raise a money savvy kid. Presented over the course of ten weeks, each week we’ll cover a different topic in terms of how kids can become money savvy now to hopefully avoid financial problems as adults. For example, hopefully they won’t need tips and advice on how to wipe out debt in the future. Once this series is over, we’ll offer a new series about how to teach kids to save money. In this ten part series, we talked about the keys to raising money savvy kids. Every Thursday for ten weeks, a new post was published. And once this particular series is over we’ll get into a new series about teaching kids how to save money. Though the two topics may seem like the same, they do have their differences. And that’s why we want to cover them in this particular order. 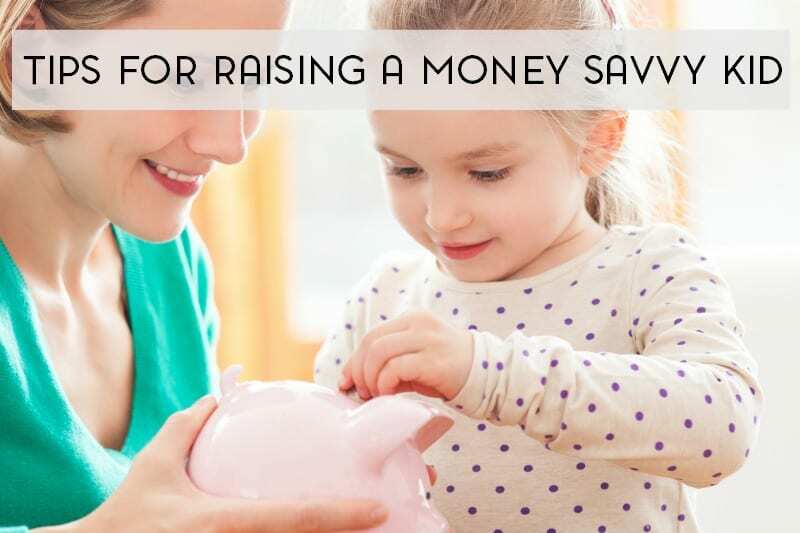 We do talk briefly about teaching kids how to save money in our raising money savvy kids series, but we’ll go into far more depth and detail in the new series. And for more parenting resources, be sure to check out Motherhood Resources and Inspiration from Kori at Home. Follow Just Another Mom’s board Frugal Living and Money Matters on Pinterest.